There’s no question that American society is obsessed with anti-aging remedies and the idea of “self-care,” as a means to stay forever young. Meanwhile, there has been a growing shift from invasive surgical procedures to less-invasive alternatives, with lunch-time facials, laser therapies and dermal fillers that require little to no downtime. This includes the ever-popular Botox cosmetic, an FDA approved injectable that strategically relaxes specific facial muscles to smooth out fine lines and wrinkles associated with repetitive movements. The beauty of Botox is that it combats signs of aging, while enhancing an individual’s natural facial features. Perhaps you’ve heard a few rumors about Botox being related to botulism. Women Fitness explains that Botox is a trade name for botulinum toxin A. Thus, there is a link between Botox and botulism, which is a form of food poisoning that stems from the bacterium Clostridium botulinum. Specifically, botulinum toxin A is a neurotoxin, which explains why it is used to block the signals telling the muscles to contract or move. The toxin, when injected, works within the junctions of the nerves and muscles of a designated area to prevent the release of acetylcholine from the nerve endings. 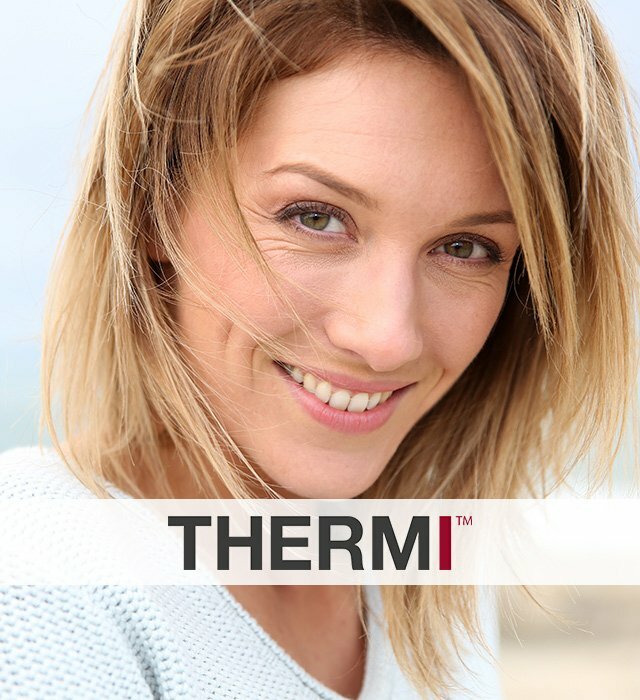 Without this chemical messenger, the facial muscles in a particular area will not contract. 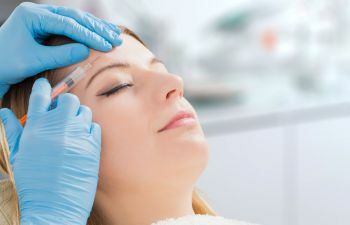 Given the versatility of Botox, it’s easy to see why many individuals (men and women alike) are seeking the ever-popular treatment to refresh and restore their appearance. Yet, when it comes to achieving natural-looking results, the single most important factor is the expertise of the person providing the treatment. 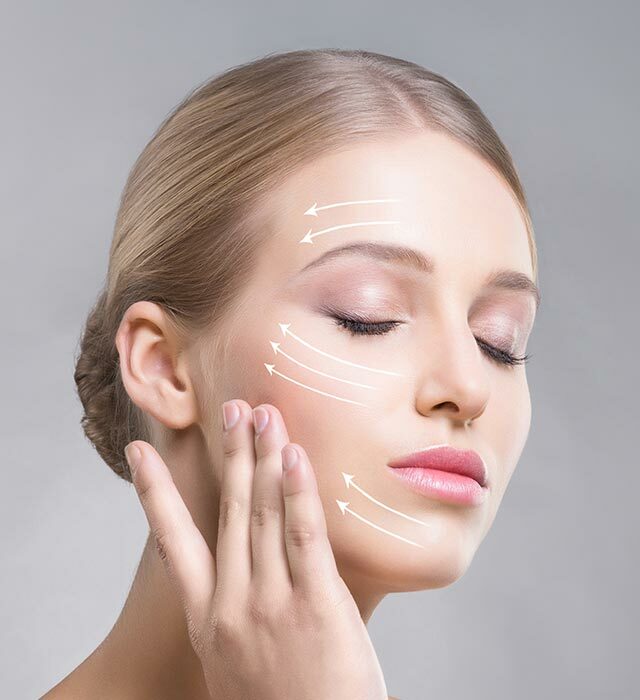 Dr. Mark Mitchell Jones is a double board certified plastic and reconstructive surgeon with extensive training and experience in skin rejuvenation using Botox cosmetic. Renowned for providing elegant results, Dr. Jones carefully examines a patient’s facial anatomy, as this determines where to administer the injections for optimal results. To speak with Dr. Jones about Botox cosmetic, call Atlanta Plastic Surgery Specialists today. Posted on behalf of Dr. Mark Mitchell Jones, Atlanta Plastic Surgery Specialists, P.C.